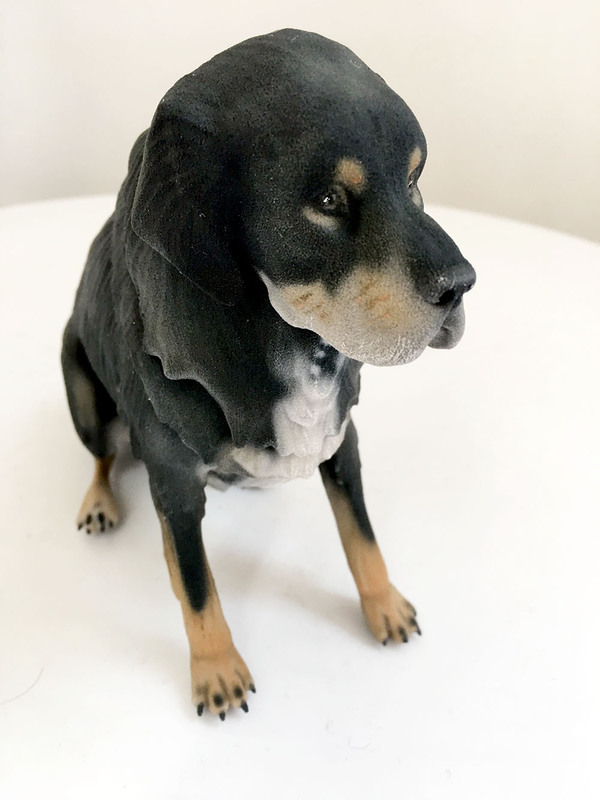 Create a 3D model of your pet dog, cat or even hamster! This is Monty, a 6-inch mini dog. Your pet means so much to you. Did you know you can have your pet dog, cat, fish–whatever!– immortalised in a full-colour Mini Pet sculpture? We will lovingly sculpt them from your photographs. It will take a bit of time but the result will be amazing.